Following the success of the world premiere of award-winning writer Chris Lee’s exciting and poignant play which debuted at Chiswick’s Tabard Theatre in Sept 2018, Laura Pradelska (Game of Thrones, Summit Conference) and Director Ken McClymont (Dogstar, Doig, Beak Street, Sherlock Holmes and the Invisible Thing, I Am Of Ireland) return for a second run in London’s West End, joined by new co-star Alan Turkington. 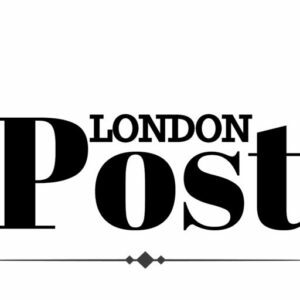 Alan Turkington has just finished a run of Antony and Cleopatra at the National Theatre and other credits include Hamlet at Donmar, The Tempest, The Winter’s Tale, Pericles (Royal Shakespeare Company) and film appearances in Mary Queen of Scots, King Arthur – and many more. 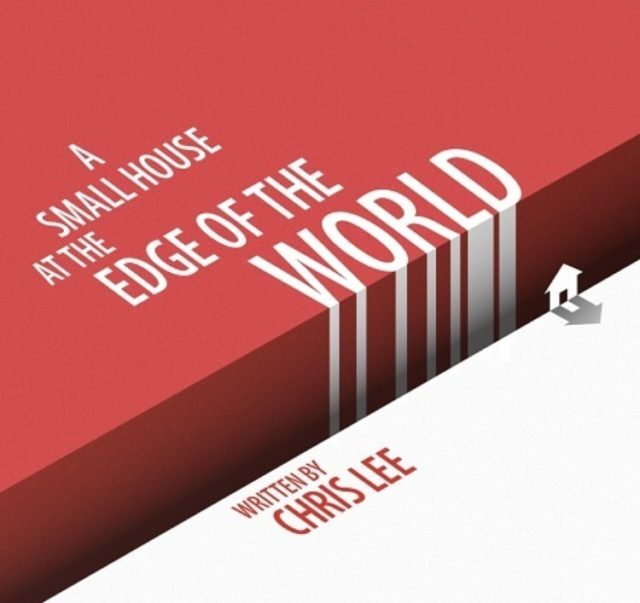 A Small House at the Edge of the World is the story of how one location captures and distills two lifetimes worth of love, joy, and sorrow. A man and a woman fall in love, marry, have a child, drift apart, re-engage, haunt each other and become the dust of dreams. The play’s lyrical but brutal power shows how relationships are fused, transformed and remade by passion, guilt and difficult truths. Ticket Prices: £15 full price, £12 concessions.